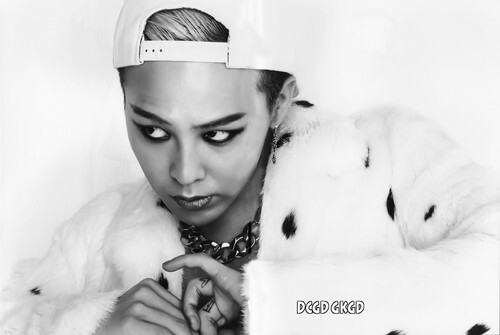 G-Dragon – Coup D'etat Japanese. . HD Wallpaper and background images in the Kpop club tagged: photo g-dragon. This Kpop wallpaper contains fur coat, fur collar, and fur accent. There might also be dalmatian, coach dog, and carriage dog.